Summer is upon us. The days of the hot sun pounding on your cheek as you pick berries that are filled with sunshine and love. You buy baskets and baskets of them, and then you seek and seek for a recipe that elevates their flavors. You find a method that captures every memory you have. You decide on a crepe, and then you know that a crepe filling recipes can change the entire meal. You want to make a breakfast or a brunch that says summer. The recipe that will make you the chef you resemble in your dreams and this is an easy one that will do just that. 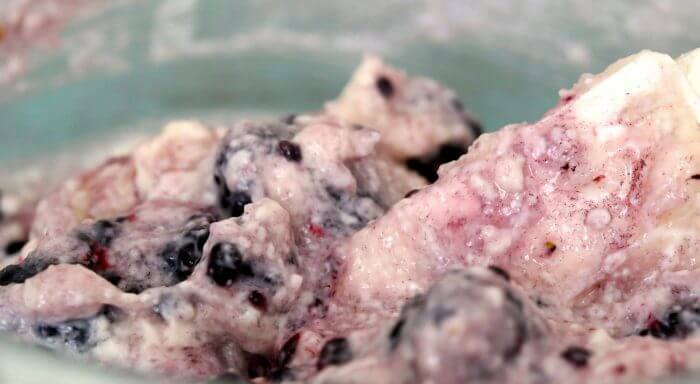 Place the cream cheese in a bowl and add 1/2 cup of sugar. Then add in your cup of blackberries. I would place this in the microwave before you blend them. Then blend the three items. I do so with a spoon I didn’t see a reason to take out my mixer. 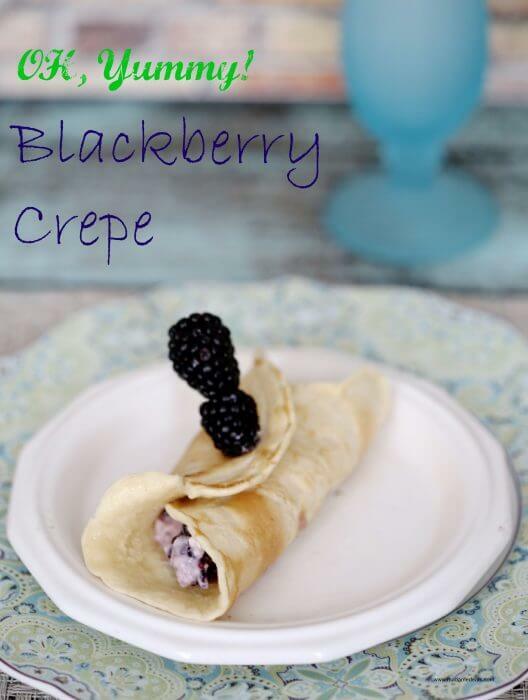 This crepe recipe is a cream cheese recipe that can be used as a Crepe Filling Recipe or as a stand-alone spread. You can also freeze this. It is easy and tasty, and it makes every party fancier. Then add in your cup of blackberries. I would place this in the microwave before you blend them together. Then blend the three items. I just do so with a spoon I didn't see a reason to take out my mixer. This is a great cream cheese recipe that can be used as a Crepe Filling Recipe or as a stand alone spread. You can also freeze this. It is easy and tasty and it makes every party fancier. For more yummy recipes don’t forget to check out our Recipes page and if you have kids get them into the kitchen with our Recipes Kids Can Make! No matter what you chose to fill a crepe with it can be fruit like lemons, blackberries, strawberries. You can also make them sweeter with Nutella or chocolate chips. There is even crepe filling recipes with savory foods like cheese and ham. 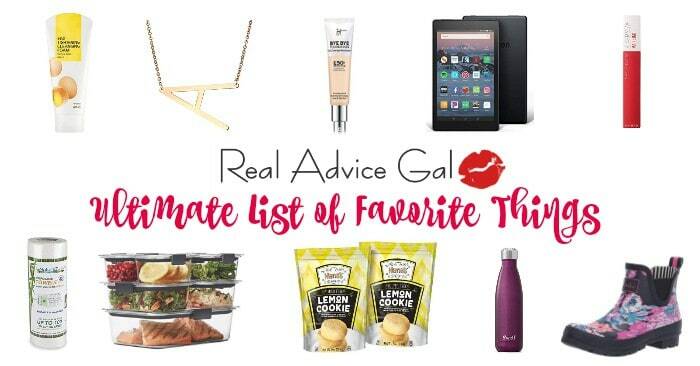 I know my favorite is brie, ham, and raspberry jam it makes for an excellent lunch. I have even had crepes filled with lamb and those filled with dark chocolate and bananas. I will tell you that pancakes are easy to make and they freeze well. They are a great addition to your recipe box and enjoyable for every meal of the day. 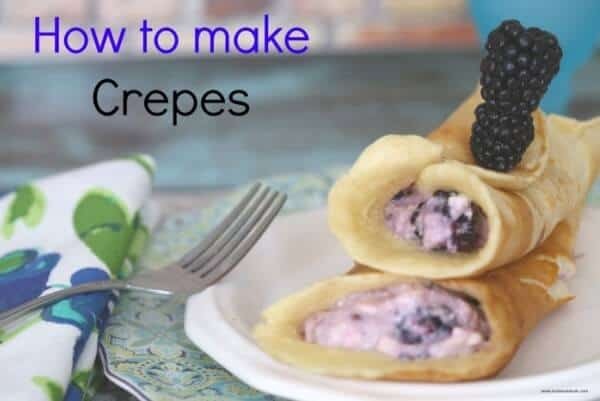 Do you have Crepe Filling Recipes? Share it with us below.